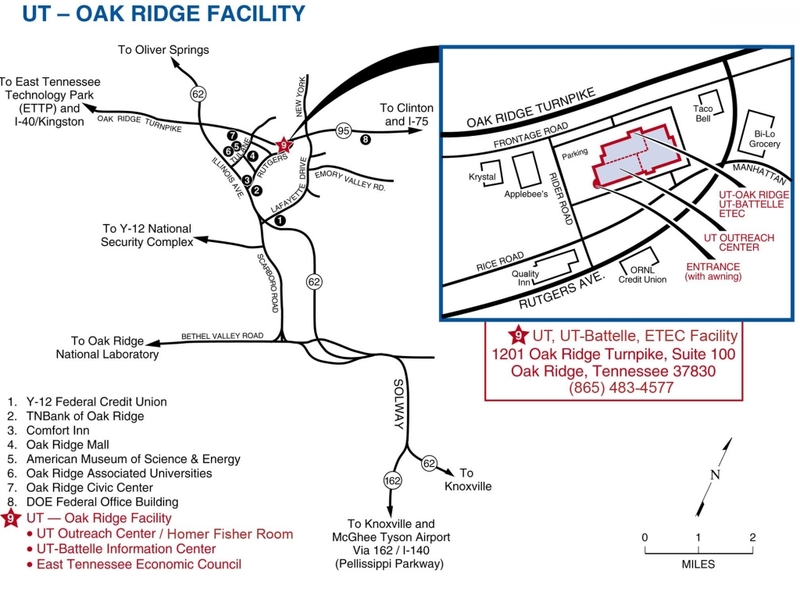 The Department of Energy and the National Institute of Standards and Technology have recently turned their attention to the long-term future of their research reactor user facilities. In sharing Gov. Bill Lee’s vision and passion for the accelerated transformation of rural areas, Tennessee Tech announced a Grand Challenge initiative: Rural Reimagined. Tom Hill—who died on Saturday, March 23—was a tremendous influence on many people he hired over the years to work at The Oak Ridger, as well as those who worked with him in the Oak Ridge community. Curricula developed at UT is now being taught in 4-H programs across the country, thanks to UT Research Foundation’s partnership with Tennessee’s 4-H program, which operates as a branch of UT Extension, the educational outreach unit of UT’s Institute of Agriculture. Registration is now open for Safety Fest TN 2019. The annual community event offers over 100 free safety classes, sessions and demonstrations to residents and companies from April 29-May 3 at Y-12, ORAU, and other venues in Oak Ridge and Knoxville.